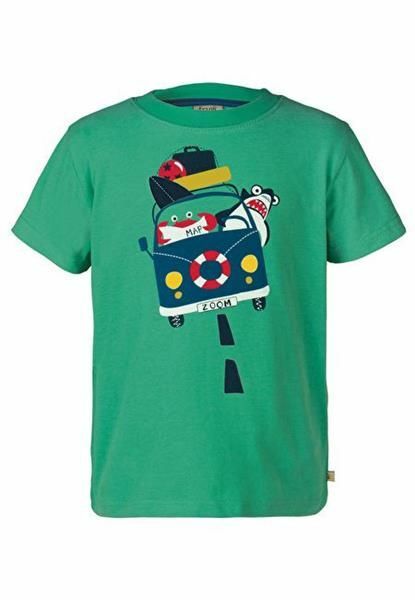 We introduce ourselves as one of the acclaimed manufacturer and exporter of Kids Cotton Printed T-Shirt. We are offering an exotic collection of Cotton T Shirts that are manufactured using only best quality fabrics that add exceptionally comfortable feel. Delivery Time : 10 DAYS ON BOARD.